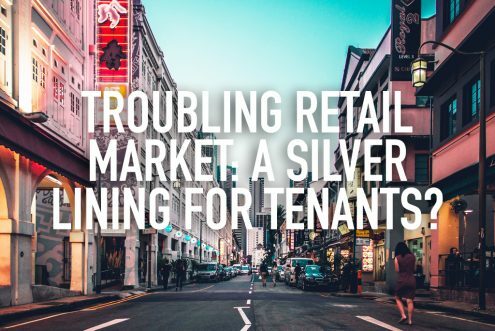 Troubling retail market – A silver lining for tenants? 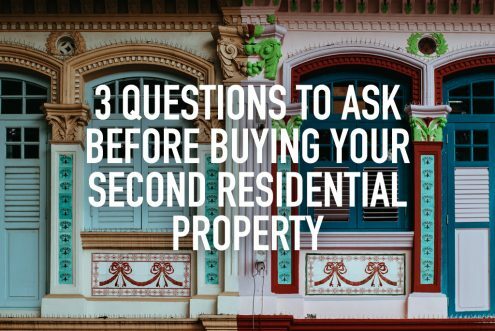 https://www.redbrick.sg/wp-content/uploads/2018/01/Troublingretailmarket.jpg 684 1024 Alan Chua https://www.redbrick.sg/wp-content/uploads/2018/02/RBMortgageAd-01Colour-300x85.png Alan Chua2018-01-19 14:48:462018-01-29 15:32:28Troubling retail market – A silver lining for tenants? 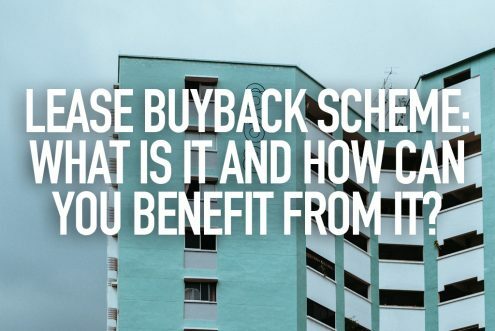 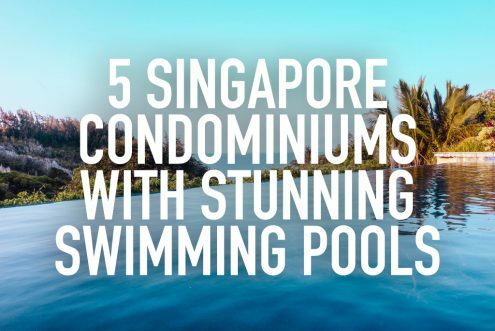 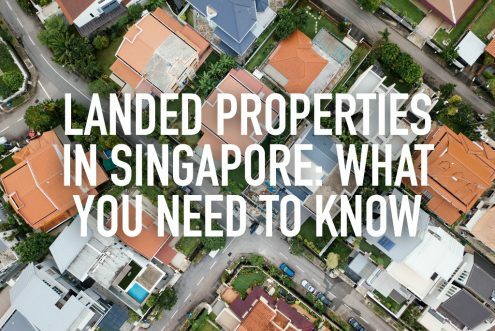 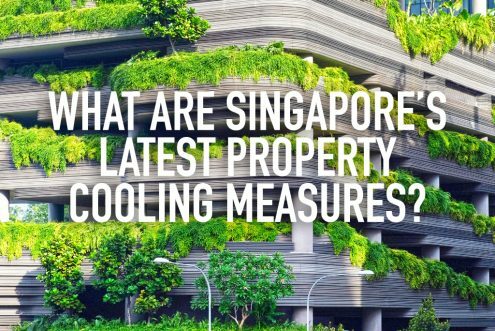 https://www.redbrick.sg/wp-content/uploads/2018/01/best-time-for-property.png 684 1024 Leonard Cheah https://www.redbrick.sg/wp-content/uploads/2018/02/RBMortgageAd-01Colour-300x85.png Leonard Cheah2018-01-05 17:37:392018-06-10 14:26:29What is the real estate market cycle? 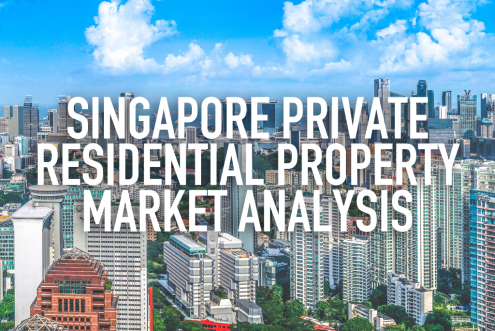 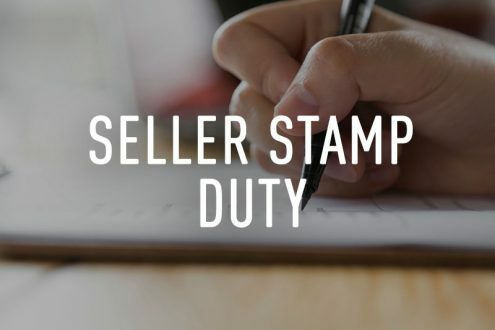 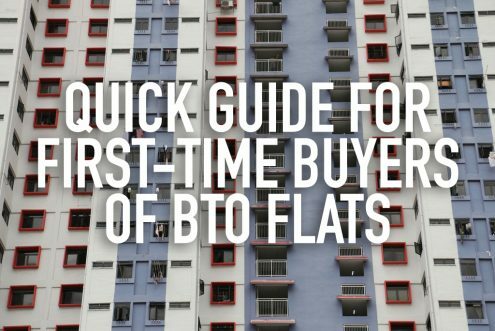 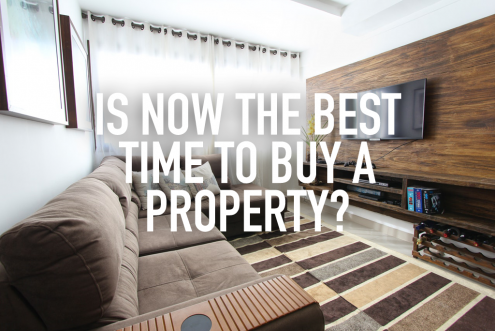 Is now the best time to buy residential properties in Singapore?